“I Don’t Need It” wins Best Script at St. Anna Film Festival, Moscow. St. Anna Film Festival, Russia’s biggest short film competition, closed in Moscow on the 22nd of April, 2016. 444 films were selected to be screened this year. Oleg Morozov’s “I Don’t Need It” won the Best Script award. Oleg Morozov was born in Arkhangelsk in 1988. 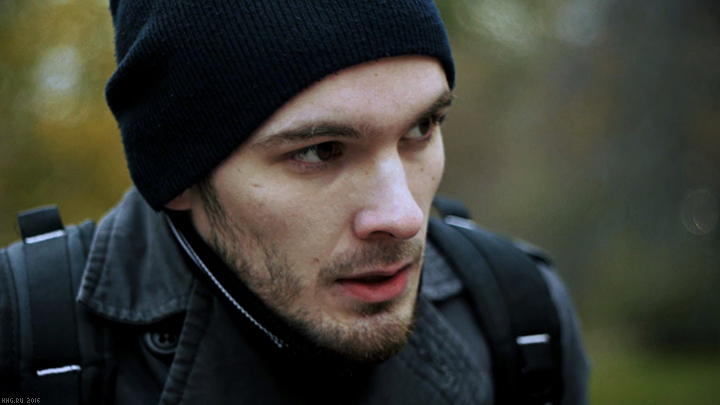 He graduated from Yury Feting’s class at Directing & Writing Higher Film School (VSHRiS). Before “I Don’t Need It” he directed several short films, such as “To the Sky” and “Therapy”. Main parts in “I Don’t Need It” were played by Alexander Belyaev, Natalya Ryadovaya, and Christian Blake. The main character literally tries to present his own heart to the girl who considers him as a friend. “I Don’t Need It” is represented by HHG Film Company as the producer and distributor. 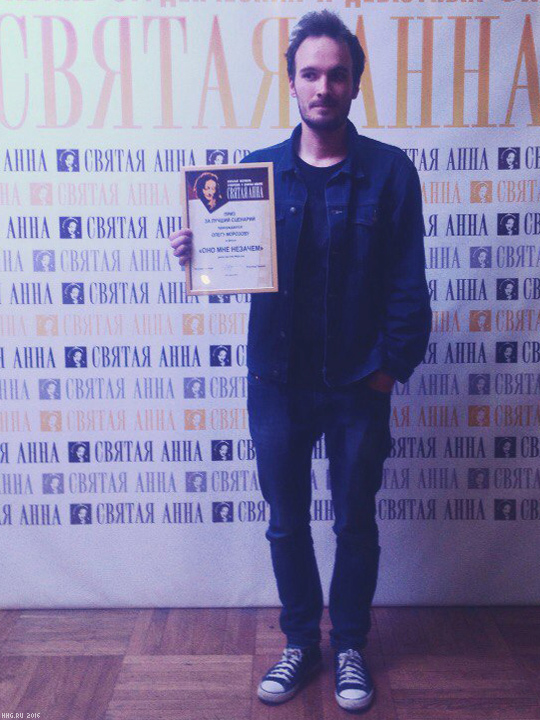 Also, the 3rd place in “Best Film” category was taken by “Trusha”, a short film by Eduard Zholnin. His first movie “Recalling Alice” was released in 2015 by HHG Film Company. “Trusha”, Zholnin’s second film, was produced by Lendok and Svobodnoe Kino. Congrats fellow filmmakers!